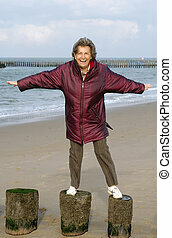 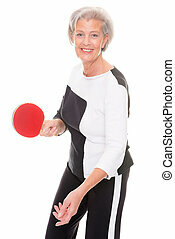 Active senior woman. 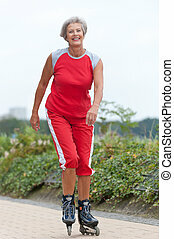 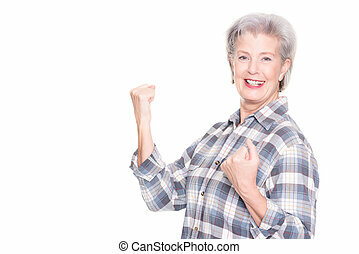 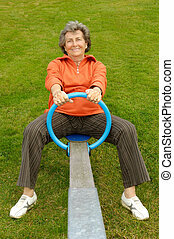 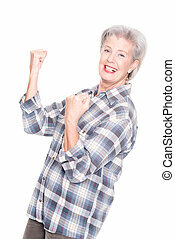 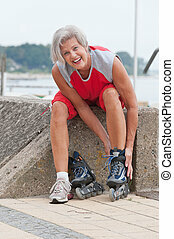 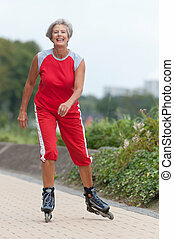 Happy active senior woman doing workout exercise at home, smiling. 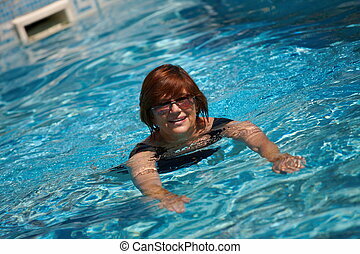 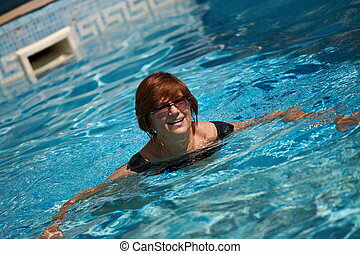 Happy active senior woman ( 60s ) swimming in pool at summer, smiling. 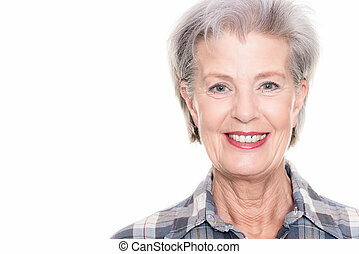 Portrait of a happy and healthy active senior woman, smiling, outdoor. 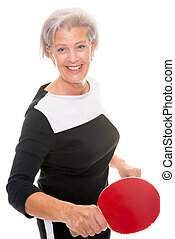 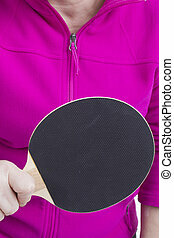 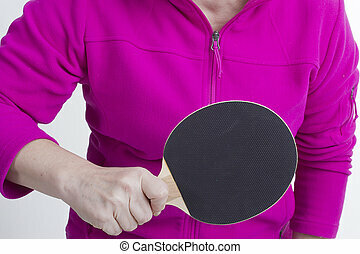 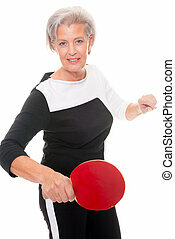 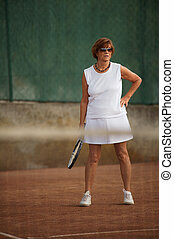 Active senior woman in her 60s plays tennis. 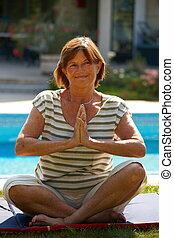 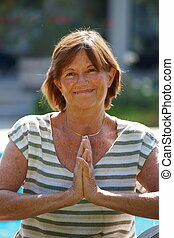 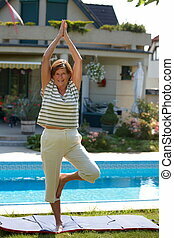 Happy active senior woman doing yoga exercise at home, smiling. 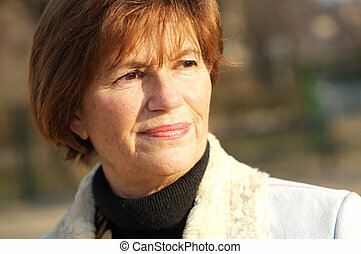 Outdoor portrait of a senior woman in late afternoon sunlight. 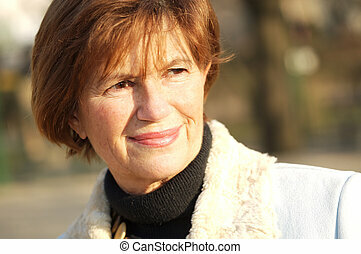 Outdoor portrait of a smiling senior woman in late afternoon sunlight. 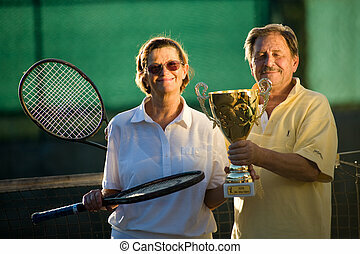 Portrait of happy active senior couple posing outdoor in front of home. 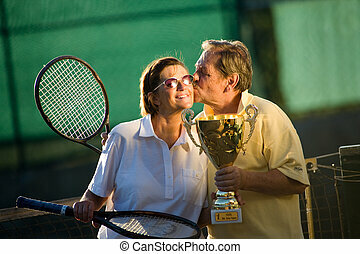 Active senior couple is posing on the tennis court with tennis racket and cup in hand. 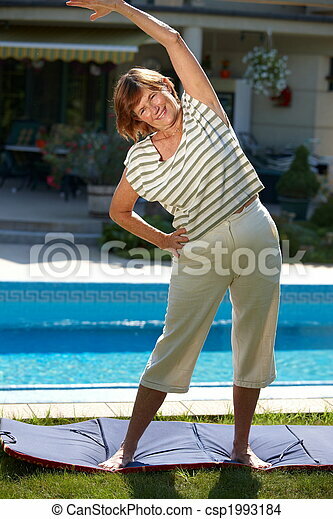 Outdoor, sunlight. 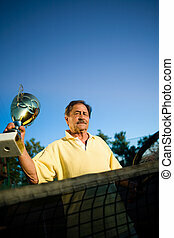 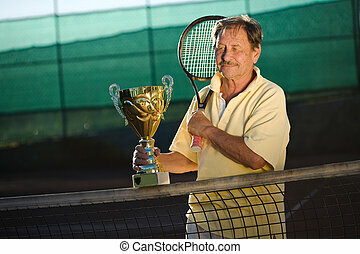 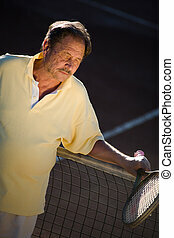 Portrait of an active senior man in his 70s on the tennis court. 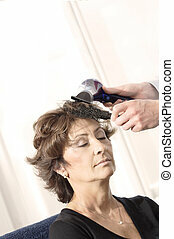 Senior woman having haircut in barber shop. 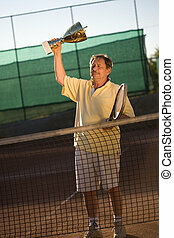 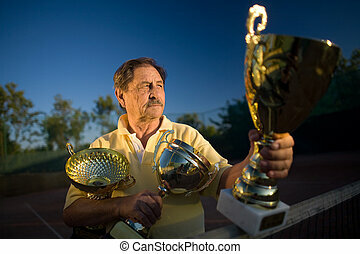 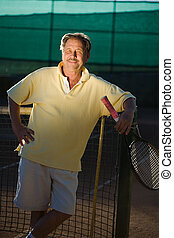 Active senior man in his 70s is posing on the tennis court with cups in hands. 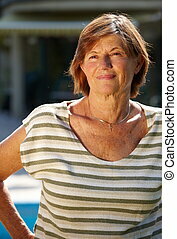 Outdoor, sunlight. 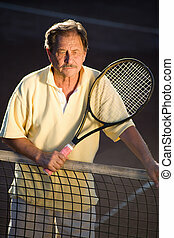 Active senior man in his 70s is posing on the tennis court with tennis racket in hand. 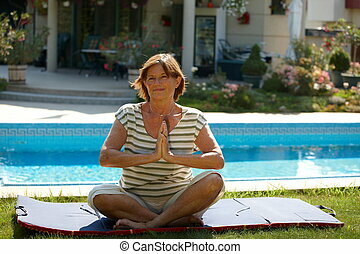 Outdoor, sunlight. 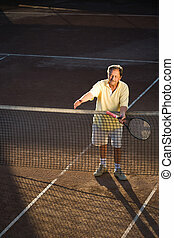 Active senior man in his 70s is offering his hand on the tennis court with tennis racket in other hand. 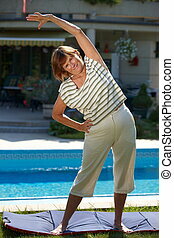 Outdoor, sunlight. 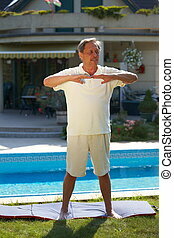 Healthy looking active senior man doing workout exercise. 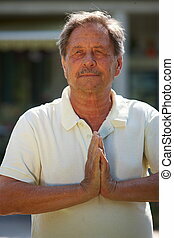 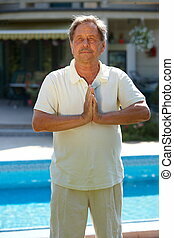 Healthy looking active senior man is doing yoga exercise. 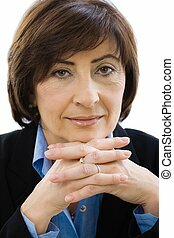 Portrait of senior executive businesswoman, white background. 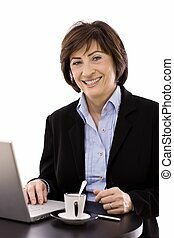 Senior businesswoman leaning on glass desk, smiling.